Walk down the aisle through a lush, palm tree lined garden or step up barefoot for a beachfront "I Do." 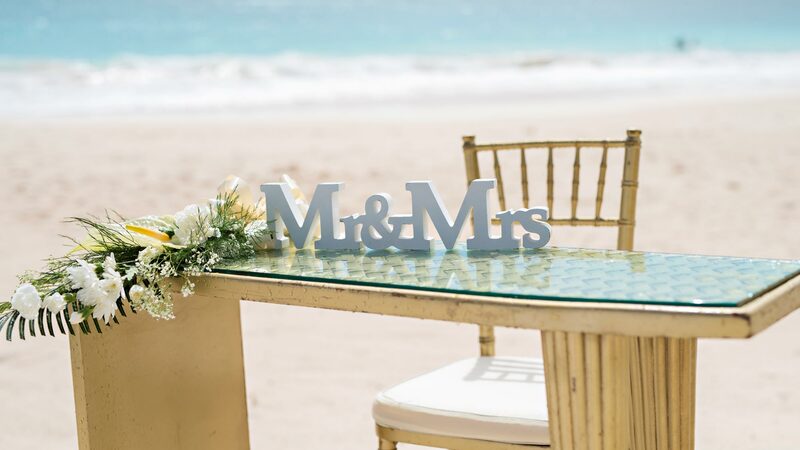 However you've imagined your big day, Sea Breeze Beach House offers spectacular and romantic settings to hold the most exquisite weddings on Barbados' South Coast. With just one wedding scheduled per day, chic rooms and suites for the bride, groom and families, and a variety of venues, our wedding destination lets you customize your package down to the last detail. Enjoy delicious food and drink service, certified wedding planners and special event packages designed to fit all budgets to help craft your dream island wedding on Barbados. 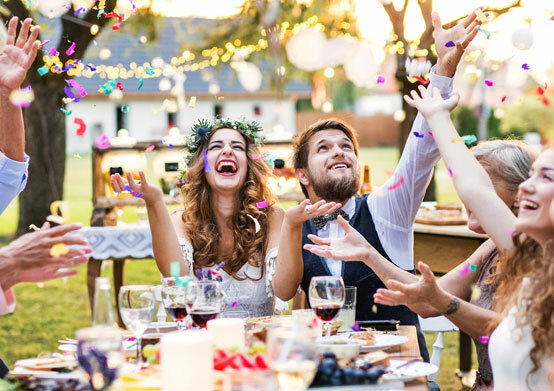 Ideal for a small and intimate wedding, this package provides all of the basics wedding couples need for their perfect day. Leave the stress of wedding planning to our experienced coordinators, as you say "I do" to your true love in paradise. Take your destination wedding to another level by choosing Tropical Love Story, featuring personalized items such as engraved toasting flutes and keepsake photos taken along your journey to becoming husband and wife. Indulge yourself in a touch of luxury with this package, which is perfect for couples wishing to share their union with friends and family. Celebrate your new love with an unforgettable private dining experience on the stunning shores of West Beach. 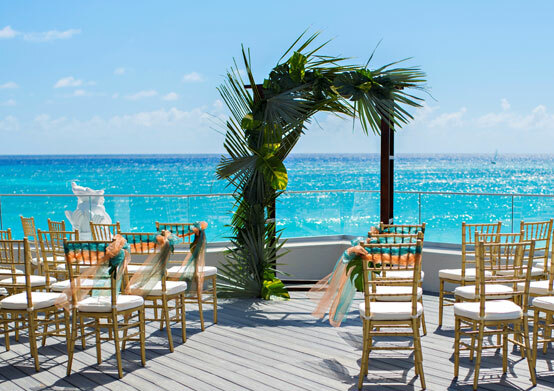 Say "I do" with your loved one and renew your wedding vows on the beautiful white sands of the Sea Breeze Beach House. Reminisce over the years spent together by recommitting to that special person in an intimate vow renewal ceremony.